5 days is the perfect length of time to familiarise with the great history and visit the famous sights of the glamorous Spanish capital. 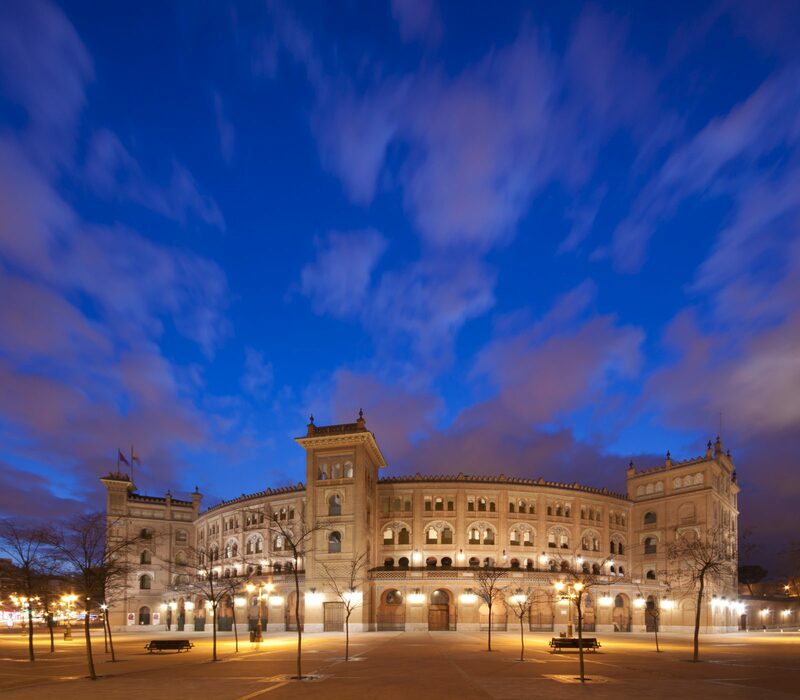 Your students can absorb the traditional Castilian culture and practise their language skills throughout the trip exploring wonderful sights such as Palacio Real, Plaza Mayor, Almudena Cathedral and Puerta del Sol. 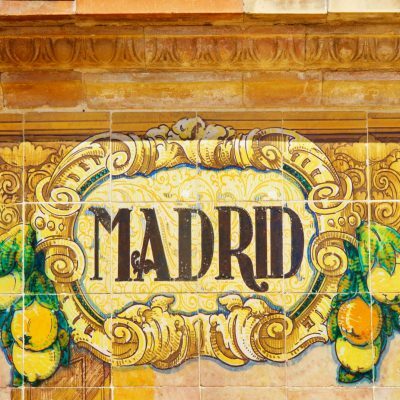 Madrid is an ideal place to learn about history, culture and language of Spain. Our experienced tour organisers are ready to create the perfect itinerary for your group. We have ready-made packages to help you get a real feel for Madrid and make sure all your expectations are met. We can create the perfect itinerary with our knowledge and expert skills to make sure your educational needs are achieved. We have over 20 years’ experience in building the right itineraries for school groups and your students will have the best time of their lives as well as gaining an unparalleled educational experience. Arrive at the airport where your overseas airport transfer will be waiting to take you to your accommodation. First visit of the day to Palacio Real. Then you will move on to the must see, Plaza Mayor – a Symbol of Madrid. 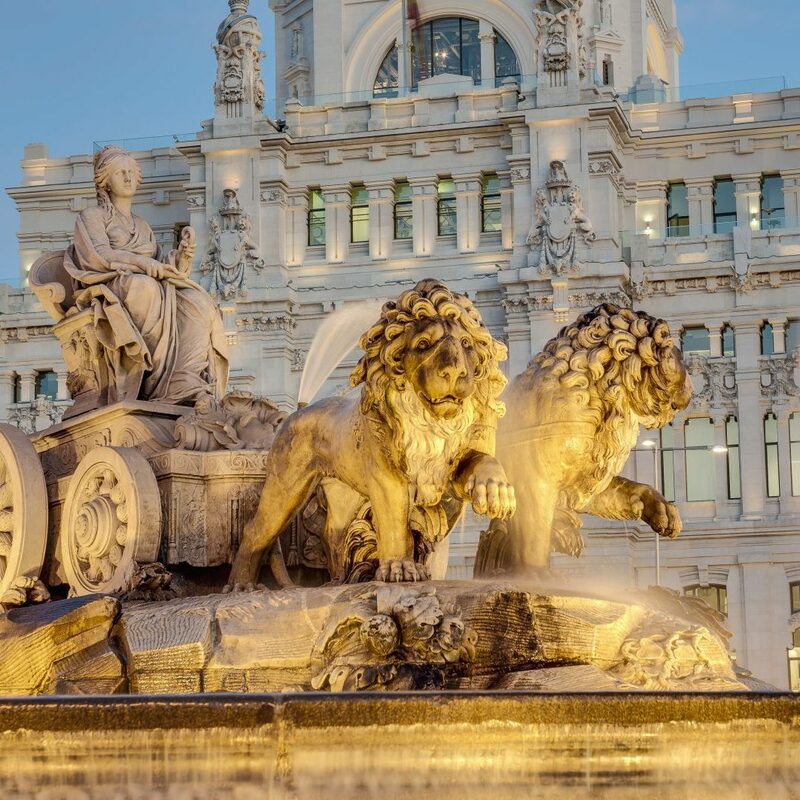 In the afternoon, your time will be spent visiting Puerta del Sol which features several attractions such as “The Bear and The Strawberry Tree”, symbol of Madrid. In the morning visit Prado Museum, the most well known and the largest museum in Madrid. Then on to discover Retiro Park built as a recreational park for royalty. Finish the day with a visit to Zoo Aquarium de Madrid. A day visiting Madrid’s theme park, Parque de Atracciones de Madrid. Depart accommodation after breakfast. Your overseas transfer will take you to your departure airport. Contact us now to book this ready-made, no-hassle, great-value trip. 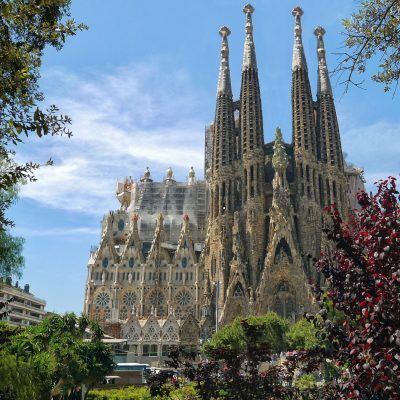 Why not try another Spanish destination? 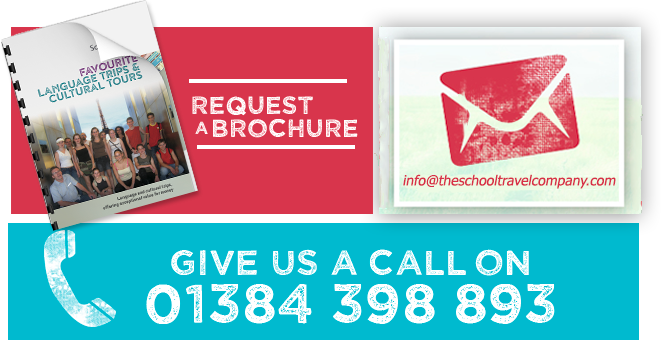 The School Travel Company Ltd.